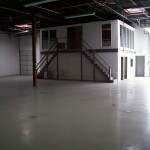 Typical finish and floor plan of a 5,000 square foot unit. Moore Properties was created from the vision of Albert F. Moore, Sr. 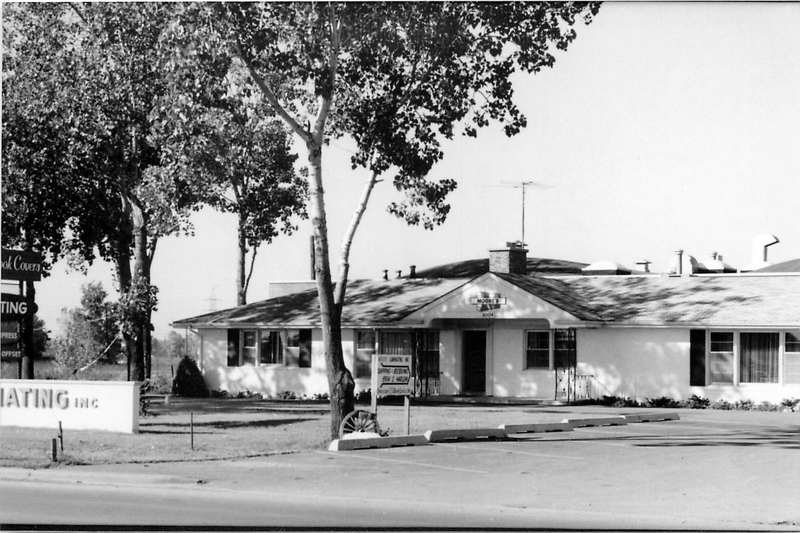 In the early 1960’s Mr. Moore purchased a 2,700 square foot ranch house located at 8904 South Harlem Avenue, Bridgeview, Illinois to relocate Moore American Graphics, Inc., his thriving graphics arts company. 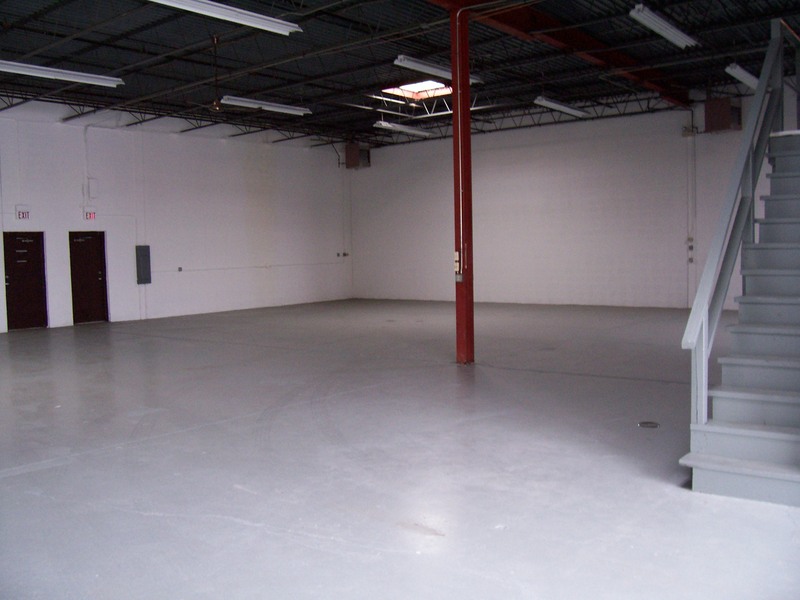 Through subsequent land acquisitions and building expansions Moore American Graphics grew to 52,000 square feet and employed more than 100 people until it was sold to a group of outside investors in 1998. 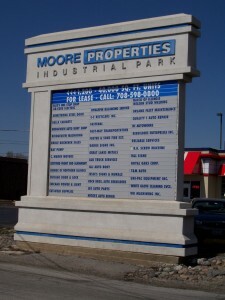 The Moore American Graphics building marked the first investment for Moore Properties. 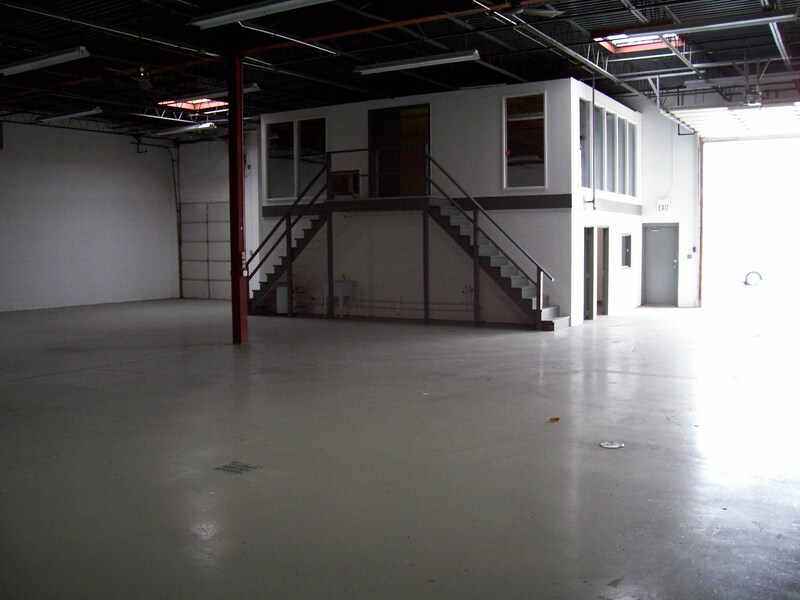 In 1974, Mr. Moore decided to expand his real estate venture and built his first rental property, a thirteen unit 29,250 square foot industrial building on 90th Street and Octavia Avenue in Bridgeview, Illinois. During 1975 and 1976, due to the success of his first rental property Mr. Moore purchased additional land and built six more industrial buildings totaling 86,200 square feet. In 1976, Mr. Moore formed A.F. 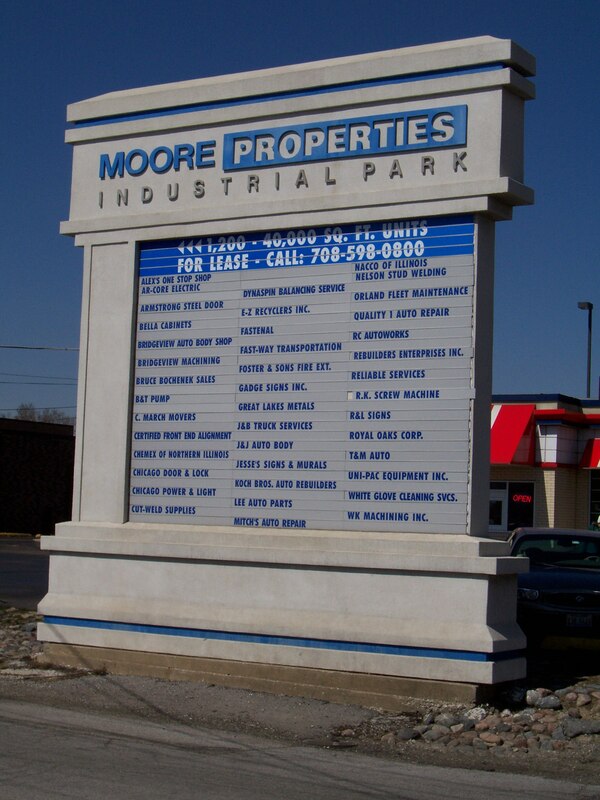 Moore & Associates, Inc., a full service real estate development, management and leasing company, in anticipation of developing an industrial real estate park extending north-south from 89th Street to 91st Street and east-west from Harlem Avenue to Ferdinand Avenue in Bridgeview, Illinois. 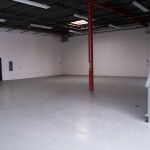 Over the next 18 years, Moore Properties was expanded to 500,000 square feet in 22 buildings covering 30 acres. 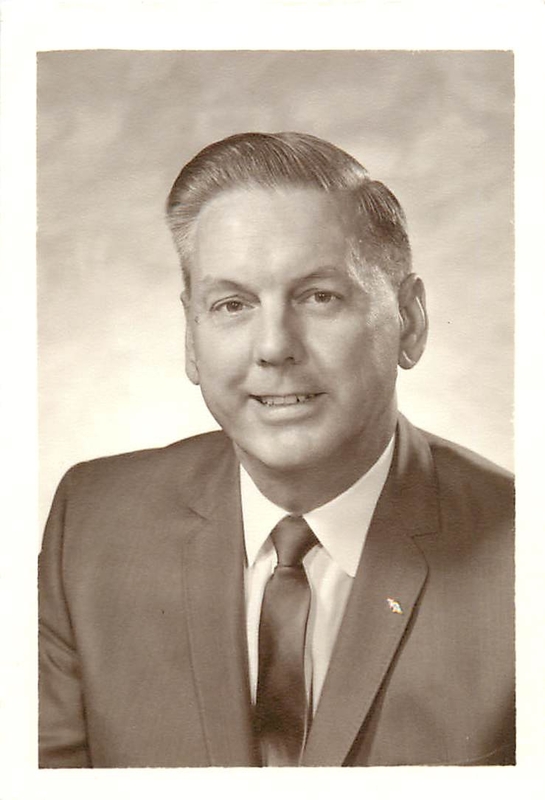 Today, even after Mr. Moore’s passing in 1996, the company and property is still family-owned and operated from its headquarters in Bridgeview, Illinois. The true foundation of Moore Properties success is based on its unwavering commitment to quality development and management, our dedication to our tenants in support of their mission, and to the creative, sensible, and enduring perspective provided by Mr. Moore’s legacy and refined through years of experience.